Farmhouse style homes have been around for decades and thanks to the growing desire to get back to the basics of life, the farmhouse style is now considered one of the most popular styles of houses and decor. There is also an emerging popular style that combines the unique design details and conveniences of contemporary homes with the familiarity and simplicity of a vintage farmhouse. 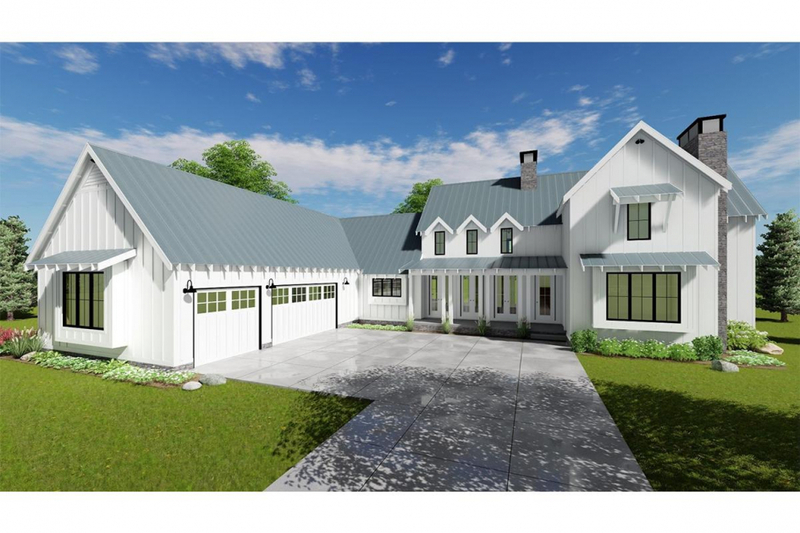 The Modern Farmhouse style is a fairly new house design that is becoming increasingly popular in the United States. Bringing a touch of class and uniqueness, this style is a lovely combination of striking and comforting. 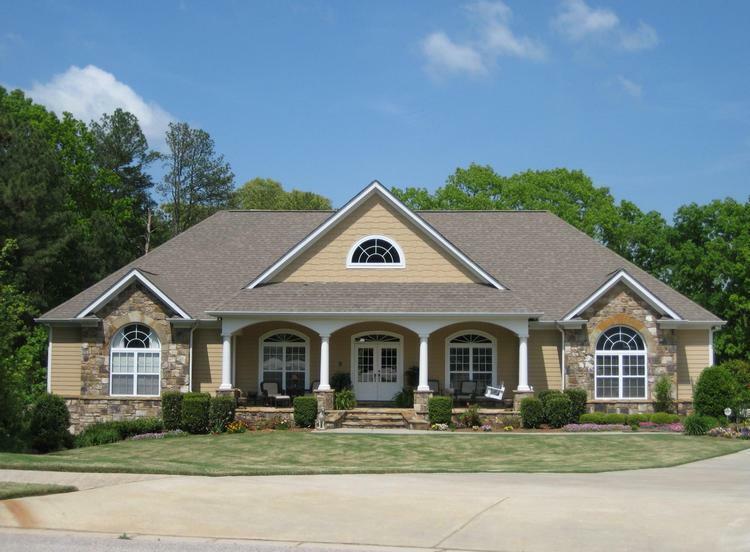 These two styles of homes have many similarities and unique differences. Known for their simplicity, practicality, and functionality, Farmhouse homes are very similar to the country house style. Built to last, these homes indulge our sense of comradery by offering large gathering rooms and plenty of outdoor space for the ultimate in family get-togethers and entertaining friends. A delicate combination of comfort and style, Modern Farmhouses intertwine luxurious conveniences along with the familiarity and natural elements of the farmhouse style. 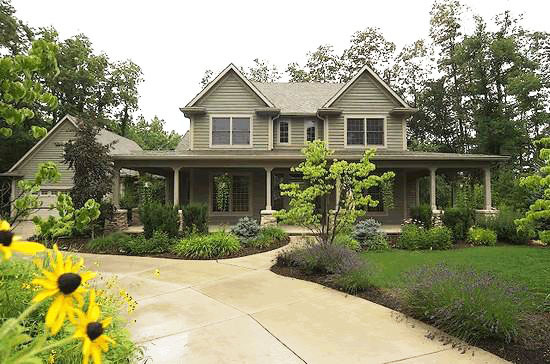 One of the biggest differences between a Farmhouse home and a Modern Farmhouse is location. Modern Farmhouses can be found anywhere from the country to the city while Farmhouse homes are usually found in rural or suburban areas. While Farmhouse and Modern Farmhouse homes have lots of similarities, these two styles create a very different look and feel, giving comfort and simplicity to some and a bolder, more unique feel for others. 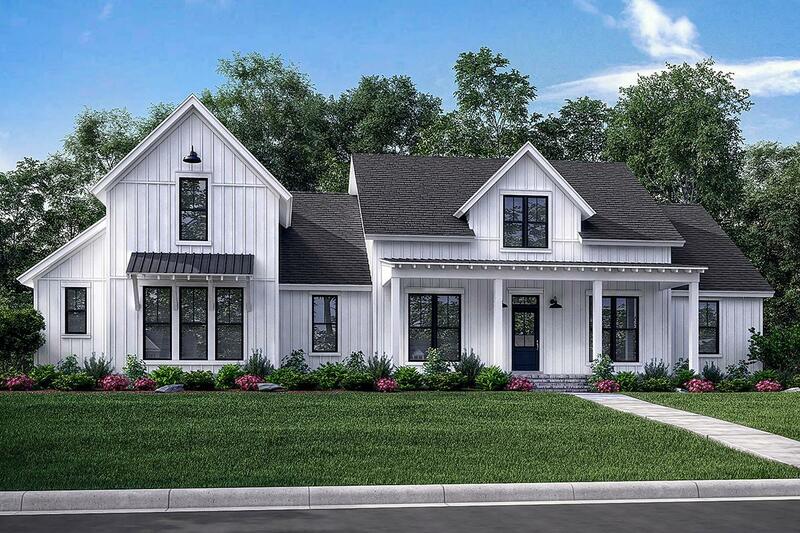 If these styles speak to you, explore our Farmhouse homes and Modern Farmhouse house plans on our website to find the perfect home for you.